Are you looking for a fast & reliable plumber? 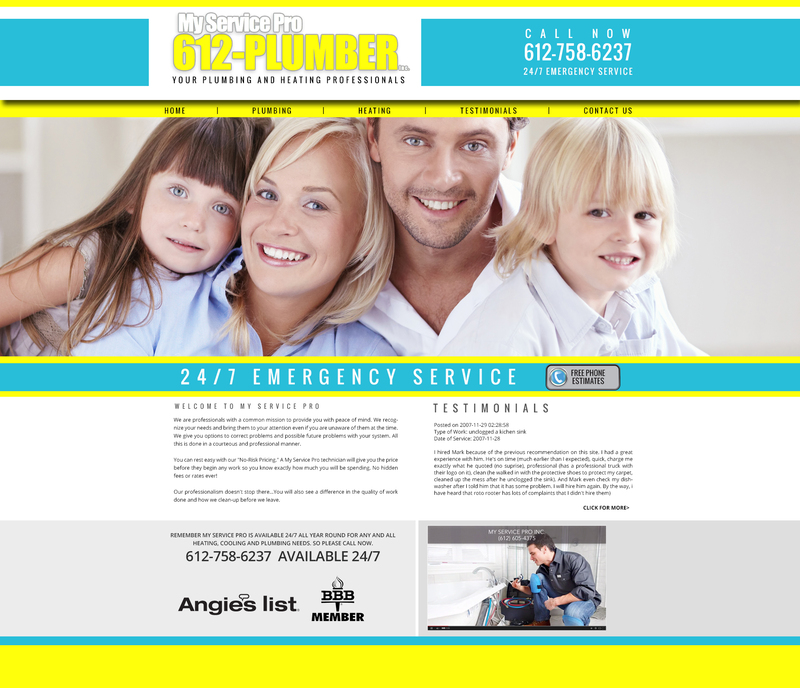 Located in Orono, MN My Service Pro- 612 Plumber should be your next call 612-758-6237! They are professionals with a common mission to provide you with peace of mind. They recognize your needs and bring them to your attention even if you are unaware of them at the time. They give you options to correct problems and possible future problems with your system. All this is done in a courteous and professional manner.